This past month has been a busy one for me! 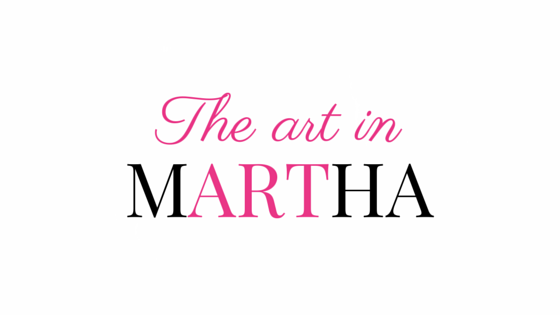 I launched my new blog called The Art in Martha, a creative living blog! 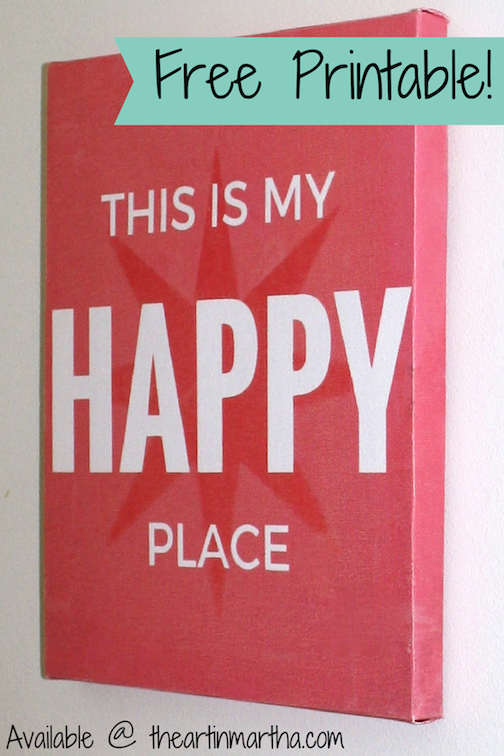 The Art in Martha is a place to spark your creativity and find inspiration. You will find a little bit of everything there: DIY, crafts, sewing, stuff for the kids, tutorials, parenting tips from a creative perspective, and of course Silhouette CAMEO projects. I invite you to come on over and check out The Art in Martha. Here’s the latest from the new blog: a Mother’s Day Tea Party Gift Set. Click here to get all the details. And while you’re there, don’t forget to subscribe to The Art in Martha. As a bonus, you’ll get this free printable (and 3 others!) when you sign up. I send out a newsletter biweekly to keep you up to date with all things creative and all thing Silhouette CAMEO. Take care and see you over at The Art in Martha!